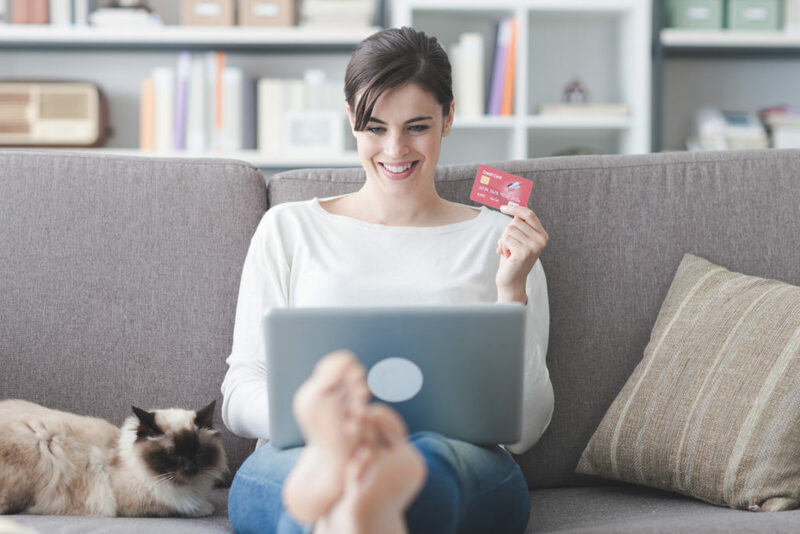 When used correctly, credit cards can be a great tool for building your credit rating. They can also help out in the case of emergency, when you need something now but don’t have the immediate funds to purchase it. Credit has to be used responsibly, however. With the Federal Reserve raising the interest rate recently, it’s more important than ever to understand how to use your card properly. Here are 5 credit card payment mistakes to avoid. Paying the minimum monthly balance on your card is akin to throwing stacks of money into a wood chipper. Credit companies make their profits by charging you interests on your purchase. By only paying what they say you owe each month, you are lengthening the amount of time that they can charge you interest. This means that you pay far more in the long run than you should. A lot of consumers think that if they are just one day late on their credit card payment, it’s not a big deal. The problem is that when your credit card reports your payments late, they only do so in 30-day increments. From there, anyone that pulls your credit card report can’t tell if you paid the day after or 29 days after your bill was due. Don’t take this to mean that if you are one day late, you can just hold off until day 29 to pay either. If there is a problem with processing your payment or an emergency pops up, your payment enters the dreaded 60-90 day late period. This can be disastrous for your credit score. This will hurt you in a number of ways. For one, a company that pulls your credit will see what is called a “high debt to income ratio”. In other words, they will think that all of your income goes to paying off balances. Second, these payments add up. Even if you don’t listen to the first piece of advice and only pay the minimum, those payments can snowball out of control quickly. You also run the risk of getting your cards and payment dates mixed up. Remember, one day late on your credit card payment is the same as thirty. There’s no need to risk that. You will have a lot of people telling you to close your account and cut your cards in half. While this might seem like sound advice, it’s actually terrible for your credit. This will reduce your available credit limit, which will lower your score. The best thing to do is keep the account open but keep your card somewhere so that it’s hard to get to and only can be used for emergencies. If you find yourself using your credit card for things such as gas or groceries, it might be time to hide your card. If you fill up your car twice a week, you aren’t paying the 70 bucks back. You are paying over 100. Multiply that times 52, and you are spending a whole lot of extra money that you shouldn’t be. If you find yourself in the middle of the dessert and your debit card is missing, then it’s reasonable to buy gas on credit. Otherwise, you are just hurting yourself. Information is power. If your credit card debt has gotten the better of you, we have all the information you need to take action now. Use our website’s resources to learn about how to repair your credit. We also provide guides and a blog that will help you stay out of financial trouble and fix whatever damage might have already been done. American credit card debt is expected to reach over 1 trillion dollars this year. Don’t become a part of that statistic. Check us out, and let us help you take back control of your financial future!